The trials and tribulations of the the German government’s bidding process to license domestic cannabis cultivators, with lawsuits and bureaucratic maneuverings, is already worthy of a book. In fact, a tell-all book may be needed to tell the full story as I’ve just recently learned that even talking about the cultivation tender process costs applicants “points” and actually hurts their chances to be one of the winning bids, thus everyone applying is extremely tight lipped. 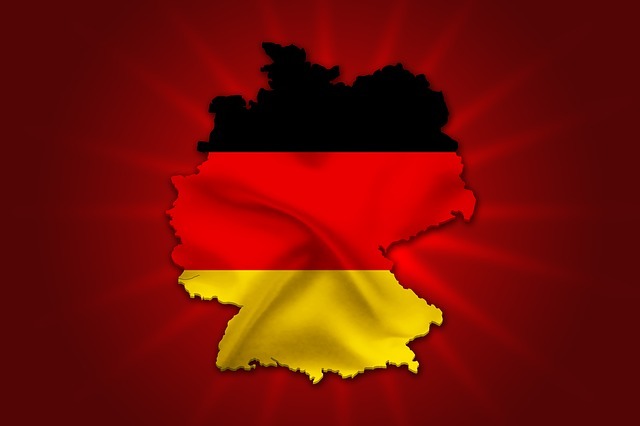 We’ll have the latest possible update about the German medical cannabis system at the upcoming International Cannabis Business Conference (ICBC) in Berlin, one of the few places you’ll be able to get intel on the situation, even though it’ll come from people close to the process, but not directly applying for a license. I am optimistic. We are representing one company in the tender process, so we have a good insight into the current proceedings. From what we have seen so far, it does not look as though the allegations that have been brought forward against the present tender process are as well substantiated as those that challenged the first tender, which was initiated in 2017 and halted by the court in Dusseldorf in March 2018. I am of the opinion that we will probably have the decision of the BfArM’s (Federal Institute for Drugs and Medical Devices) cannabis agency by April/May this year, the consequence being that 13 licences will then be granted to various licensees. I expect that they will very quickly begin to cultivate cannabis, but we likely won’t see the first cannabis harvest until the second or third quarter of 2020. 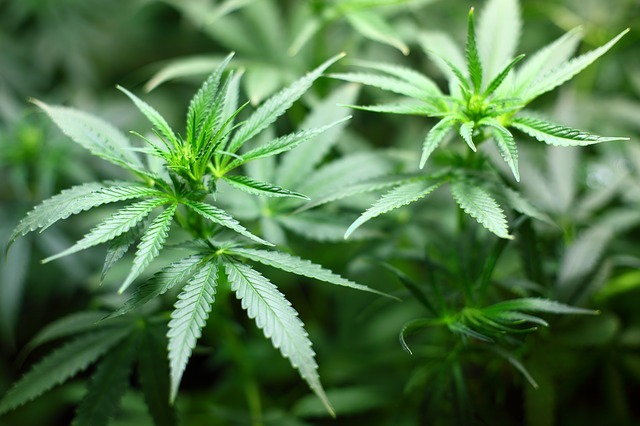 As of November, an estimated 40,000 patients had been prescribed marijuana in Germany. The industry estimates that number could eventually climb to 1 million, and to 5 million total across the EU. With the annual cost of therapy between €4,500 and €30,000, it’s potentially a multibillion-euro market. Legalizing marijuana altogether is one of the rare issues that unites the pro-business Free Democrats, the Green party and the Left party. They all say keeping cannabis on the black market puts recreational consumers at risk of being exposed to bad weed that could be laced with harmful chemicals or harder drugs, plus it leaves millions of euros of potential tax revenue on the table. Chancellor Angela Merkel’s Christian Democrats have remained strongly opposed to legal cannabis. Germany’s other ruling party, the center-left Social Democrats, is on the fence. 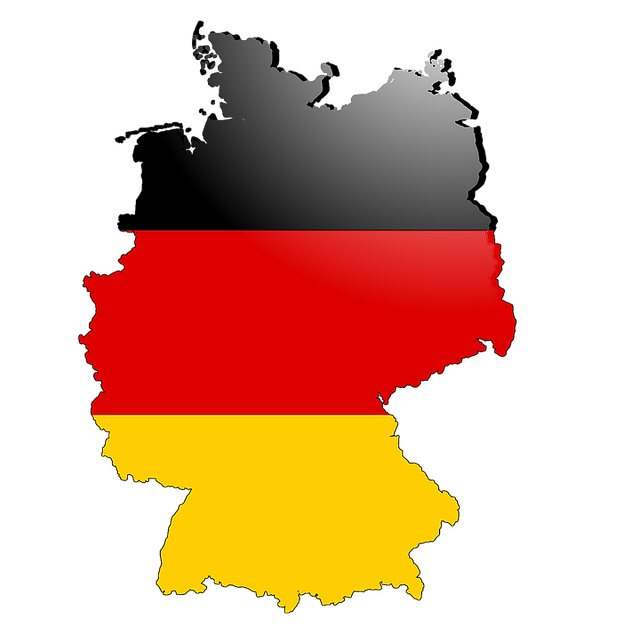 Hopefully, the German government will license domestic cultivators soon, for the sake of patients and the country. Product scarcity and a lack of options hurt patients and the pocketbooks of all as insurance reimbursement rates are covering rather exorbitant prices. Additionally, a domestic industry will help propel Germany, and all of Europe, towards finally ending cannabis prohibition for all. For the latest information on the global cannabis industry, the ICBC Berlin is the place to learn and network with top investors and entrepreneurs. Ticket prices increase on March 27th so get your tickets today to save and secure your spot at Europe’s biggest industry B2B event. After Berlin, the ICBC will heading to Zurich on May 15-16.